Color the Past - Be your best teacher! 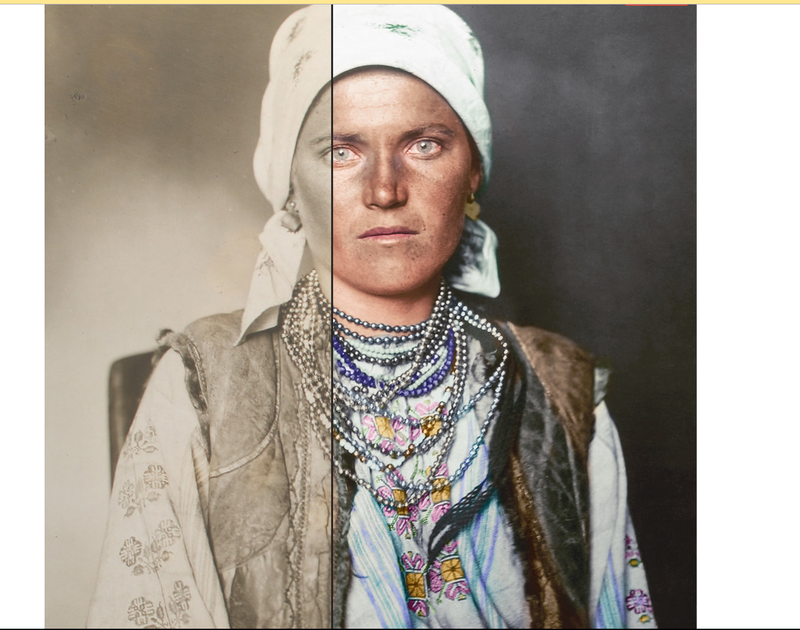 I’m inspired by the transformation of black-and-white photos into color recently by Photo colorization specialists at Dynamichrome featured by Buzzfeed. So inspired that I’ve decided to have my students color the past (literally). Previous Post The GREAT “HOLIDAY” Baking Challenge! Next Post Gifts for GRAND teachers!